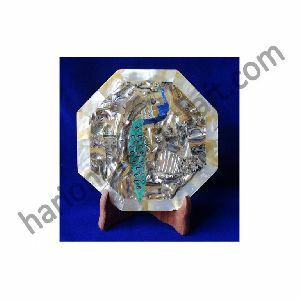 Packaging Details : We wrapped cutting board in bubble and keep in small corrugated box and these small box keep in master cartoon. 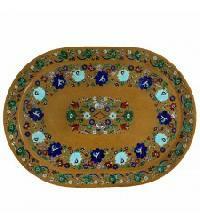 Size : 12" x 14"
Packaging Details : Single pcs in Brown Paper & 6 sets in master Box . 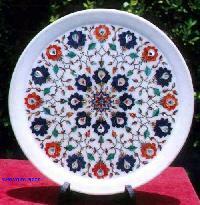 Size : 16.00 X 2.00 X 17.00 cms. 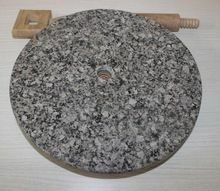 Weight(1 pc) : 2.90 kg. 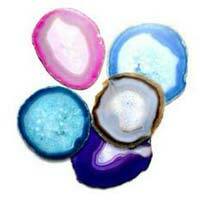 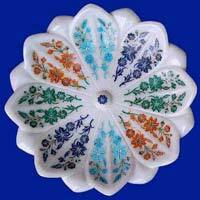 We offer beautifully crafted marble round plate with marble inlay work with semi precious stones. 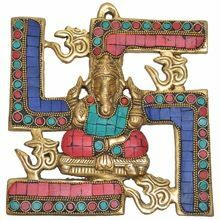 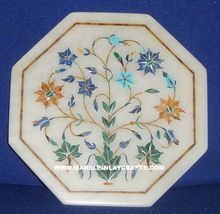 We present a wide range of Decorative Inlay work, which is highly acclaimed for its superior finish and durability. 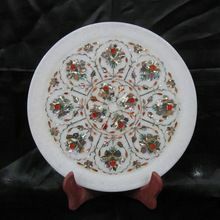 Very unique Marble Inlay design defines the rich traditional art form of stone carvings. 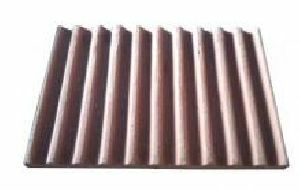 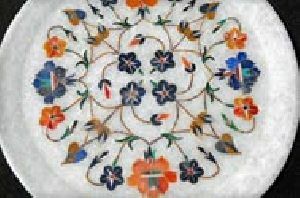 Acknowledged as a reliable name; we make available the qualitative products that are accessible from Agra(India). With due assistance and knowledge of diligent professionals, we are capable of making available marble inlay plates in the nationwide market. 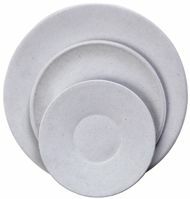 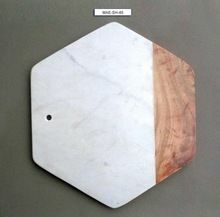 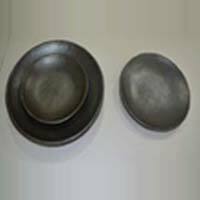 We offer captivating Marble Inlay Plates in various thicknesses ranging from 5mm to 5mm to 15mm. 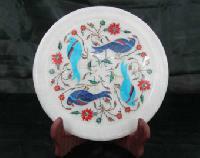 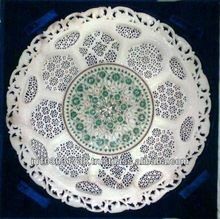 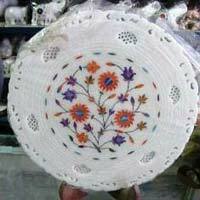 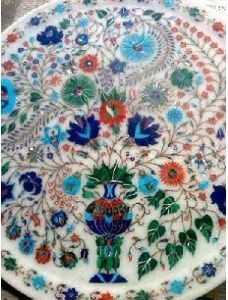 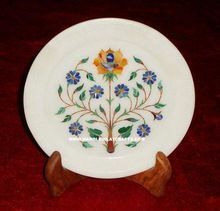 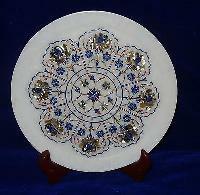 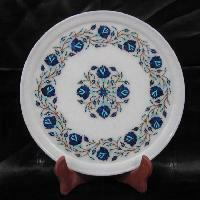 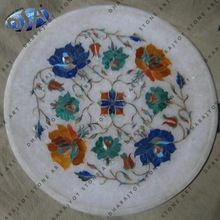 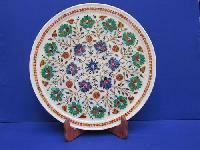 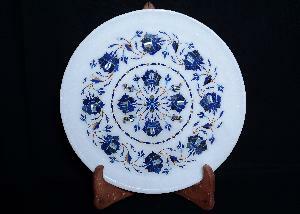 We are offering marble inlay plate, a symbol of taj and the real hand made crafts. 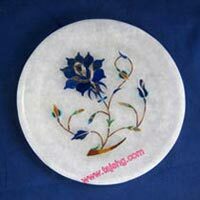 Inlay available in stone inlay, marble inlay, inlay plates, inlay vases, inlay decoration, marble inlay decoration and marble table inlay. 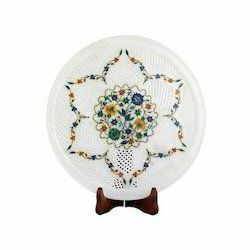 The true craftsmanship of the artisans can be revealed in the making and modeling of this makrana marble plate inlaid with semi precious stones coming from different countries. 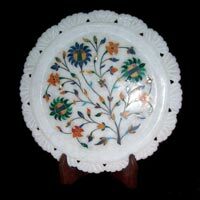 The green Malachite from South Africa, Lapis Lazuli from Kabul, Red Jasper and red onyx from Pakistan and turquoise have been used to ooze up the beauty of this makrana marble plate. 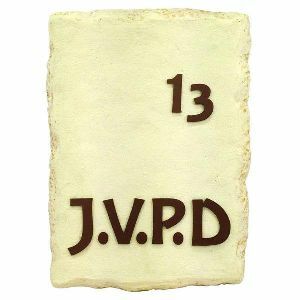 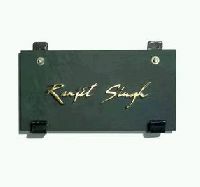 We are offering sand stone name plate.